Chem-Dry of Santa Clarita Valley has been proudly owned by Brooks and Kim Blaquera since 1988. We use the latest, most up to date equipment and methods to safely and professionally clean your carpets, upholstery, tile and grout. We take pride in our work and in pleasing all of our customers. 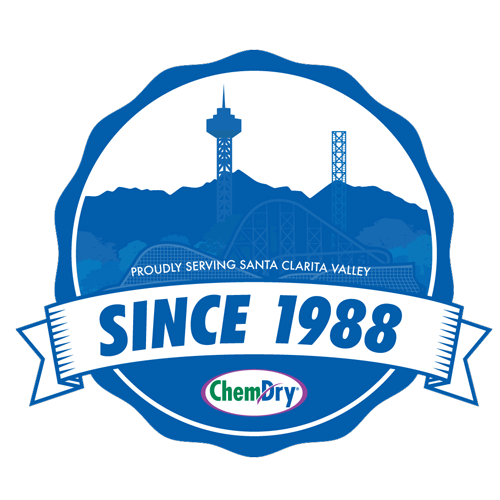 Chem-Dry of Santa Clarita Valley has been proudly owned by Brooks and Kim Blaquera since 1988. We can clean your carpets, upholstery, rugs, and tile & grout. Your Healthy Home Starts Here. Brooks and Kim Blaquera have owned Chem-Dry of Santa Clarita Valley since 1988. Besides being an owner of a long established Chem Dry® franchise, most weekends Kim can be seen at the Exotic Feline Breeding Compound in Rosamond, Ca. She has an unwavering passion for wildlife and has a strong bond with the animals she cares for at the feline compound. She is also a Registered Veterinary Technician and works at a local clinic. As the other owner of Chem-Dry of Santa Clarita Valley, Brooks is a Master Technician (the highest rating). 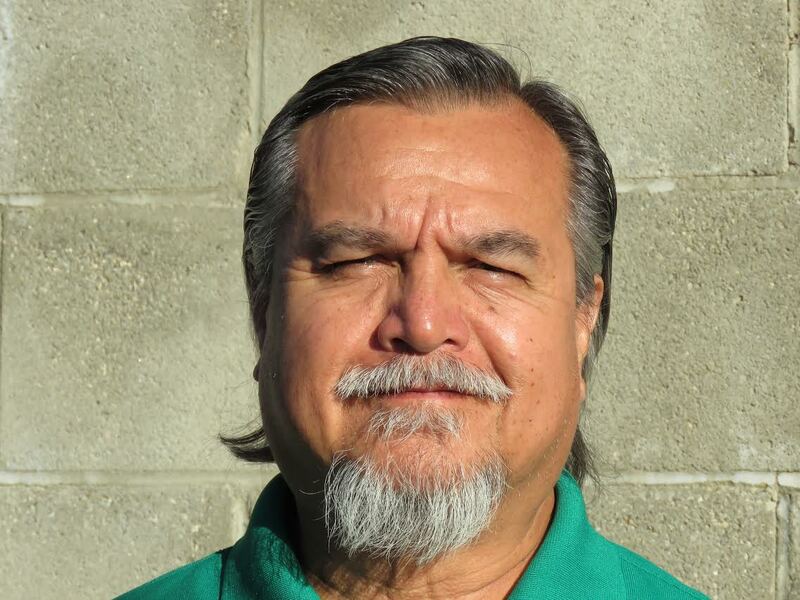 He likes to go on long relaxing rides on his motorcycle most weekends and enjoys restoring his father’s 1955 truck. Their hobbies have both allowed them the expertise and customer service needed to run a high-quality carpet cleaning service. Brooks and Kim work hard to provide non-toxic carpet cleaning to residents throughout Santa Clarita Valley, Ca. We use a unique approach to carpet cleaning that sets us apart as one of Baltimore’s leading cleaners. 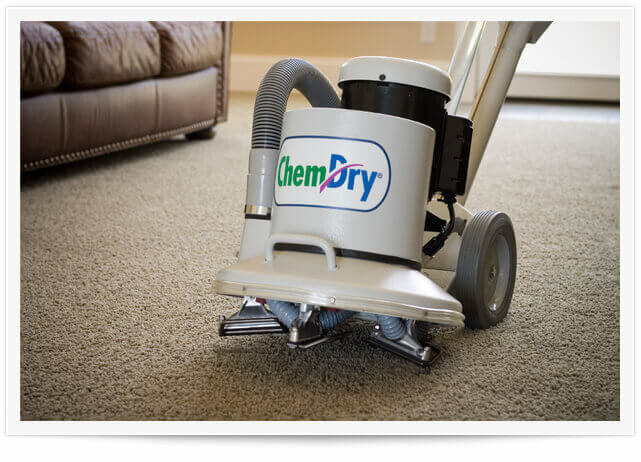 We use Hot Carbonating Extraction, a powerful cleaning process that requires less moisture than most carpet cleaners and allows your carpets to dry quickly, which makes Chem-Dry of Santa Clarita Valley the natural choice for cleaner carpets. Learn more. 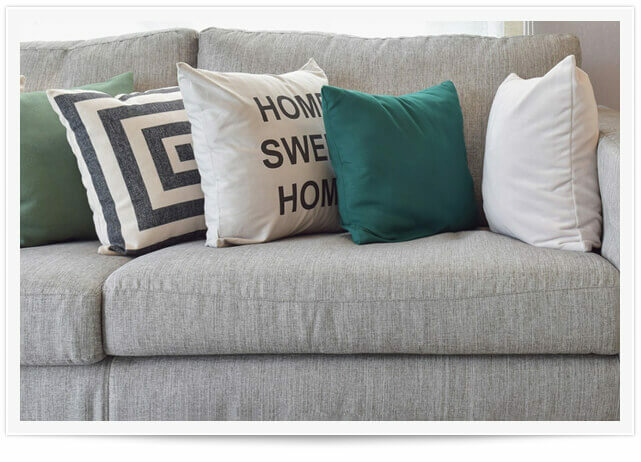 Furniture stains & spills don’t stand a chance against our upholstery cleaning. We deep clean furniture with Chem-Dry’s® powerful equipment and industry-leading cleaning solutions, which removes virtually any stain & makes your upholstery look like new. Call Chem-Dry of Santa Clarita Valley and revitalize your furniture today! Learn more. 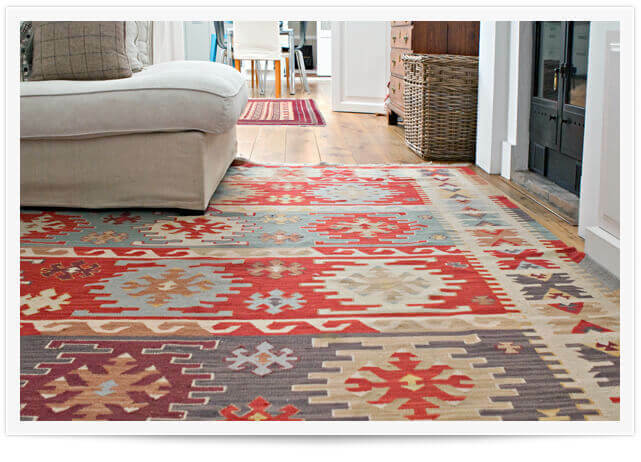 Rugs can change the look of an entire room, which makes routine cleaning essential. Our area rug cleaning service brings the beauty back into your rugs. Our team at Chem-Dry of Santa Clarita Valley can clean nearly any type of area rug, and our rug cleaning solutions dry fast and leave no dirt-attracting residue, so your rugs will stay cleaner longer. Learn more. With our Pet Urine Removal Treatment (P.U.R.T.®), even carpets that your pets have nearly ruined with repeated “use” can be saved. PURT® is a revolutionary solution specially formulated to remove urine smells from carpet instead of simply masking the odor. 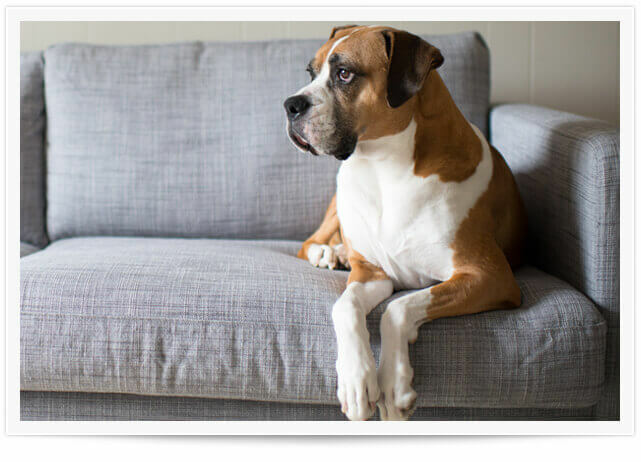 Along with removing pet urine odors, we remove the stain deep at its source to ensure that the spots & odors don’t return to your home. Learn more. We provide commercial cleaning services designed to clean businesses of all types & sizes here in Santa Clarita Valley. 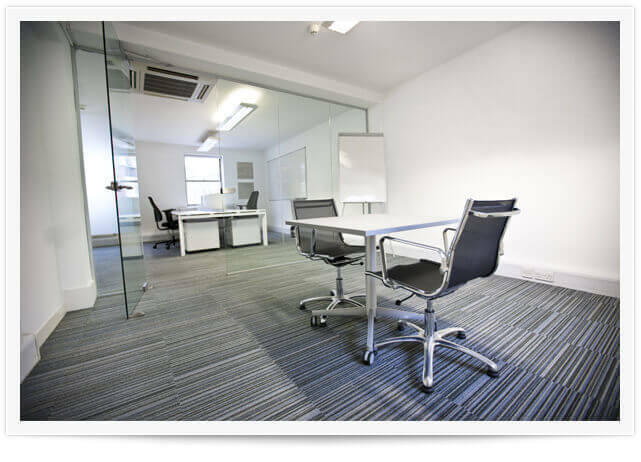 We offer carpet, upholstery, area rug, and tile cleaning services at the commercial level. 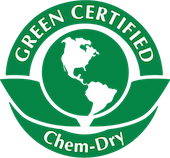 With our proprietary cleaning processes and environmentally safe solutions, your company’s cleaning needs will be in good hands with the Chem-Dry of Santa Clarita Valley team. Learn more. “I’ve have been a customer of Chem-Dry for over 10 years! This is the only company I will use to clean my carpets and my furniture. Brooks is always on time and is always very pleasant. I am always amazed at how clean my carpets are after a visit from Brooks and how fast my carpets dry. I would recommend Chem-Dry for both your home and office needs.” -Amy W.
“I’ve been using Chem-Dry in Santa Clarita for many years…I wouldn’t use anyone else! They have cleaned the carpeting in three of our homes, each time it was perfect and the price was reasonable! I would highly recommend them, you will never go back to anyone else!! !” -Thomas D.
“Brooks arrived at our home right on time. He was very professional and explained the process to us. The carpet had many pet stains on it that added to the work. You could tell that he takes pride in his work and did a very good job. I will be calling him again the next time I need the carpet cleaned.” -Kathie L.
Find out the difference between Chem-Dry & traditional steam cleaners. 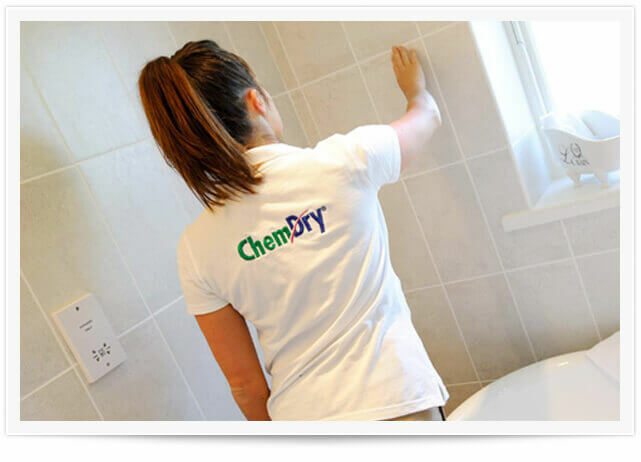 WHY CHOOSE CHEM-DRY OF SANTA CLARITA VALLEY?